to enhance your websites with content rich pages . 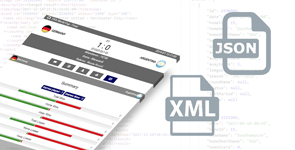 Real-time & reliable XML and JSON APIs to deliver fixtures, results, standings and statistics for 60+ sports and 5000+ leagues. A perfect sports data recipe for your great products. Responsive and customizable hosted solutions to enhance your websites with content rich pages instantly. Hosted solutions deliver live scores, special events, statistics and much more. 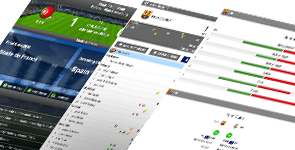 Ready made and attractive widgets like live match action, scrollers, banners, side bars to enrich your website pages with real time sports data. XML Push API to deliver real time fixture schedules, results and standings data for 60+ sports and 5000+ leagues. JSON/XML API to get statistics such as standings, head2head, teams overview, top scorers, player history and fixtures for old & new seasons. 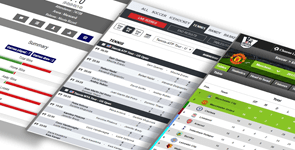 Responsive and customizable livescore shows live results for 60+ sports and 5000+ leagues. Live score can provide your website with a unique “live” feeling. 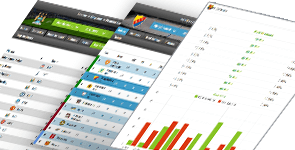 Responsive and customizable statistics solution provides comprehensive historical data from previous seasons to enable viewers to have the ability to analyse and predict upcoming match results. 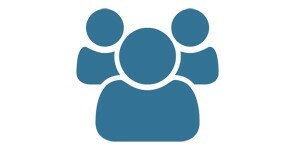 ScoreCenter is our live product. 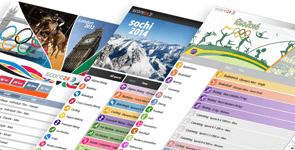 It provides an extensive and in-depth coverage of matches for football, ice hockey and handball leagues. Live match details with real actions animation content to make you real feel of the match, this HTML5 built display shows you real-time displays of what is taking place on the ground. Ready made and attractive widgets like scrollers, banners, side bars to enrich your website pages with real time sports data. We offer responsive and customizable unique special pages to cover the major sporting events. Score24 is a company that manages the Results Administration (RA) for several companies. With RA from Score24 you can rely on updated fixtures and correct results at the highest possible pace. Score24 offers real-time and reliable sports data solutions for impressive number of sports and leagues.Explore our product catalog to get full spectrum of solutions to fulfil your sports data needs ranging from data feeds to hosted solutions. Join us to deliver ultra fast sports content to your audience every day. We serve our customers more than just as provider to ensure customers success. We provide them complete ecosystem for better control over their chosen solutions. 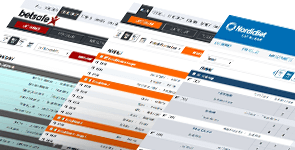 We provide translation management console to support any language translations. We provide league filtering management console to choose leagues to display on your chosen hosted solution. 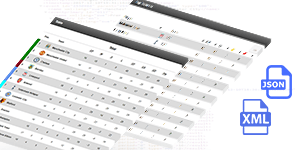 We provide league sorting management console to sort leagues order on your chosen hosted solution. 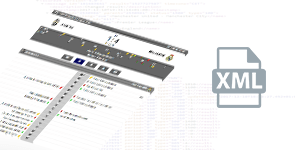 We provide self service subscription console to choose leagues for XML data push. We provide two support channels, to address your technical issues and data related queries. We also provide live support over Skype on needs basis. Stay updated with our apps for the live scores and stats. Hosted solutions provide a quick plug n play approach to customer’s sports data display needs on their websites. They can be embedded into your website in same color scheme. All of our hosted solutions are fully customizable, you can bake theme css yourself or just let us know your favourite colours we will do it for you. All of our hosted solutions are responsive, you can run them on any device of your choice. 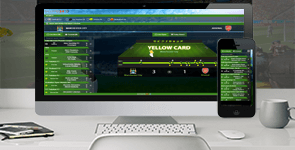 We have a complete products range to fulfil customer specific needs, ranging from live-scores with in depth match details to historical statistics. The best technical support can only be from their creators, so you will get the technical support right from our product developers, and solve your issues with ultra fast support. If you are looking for a reliable provider when it comes to xml feed or hosted solutions for your company you have come to the right place. So don’t hesitate to contact us and see what we can offer you right now.